Have you ever wondered where the wise men got the idea of following the star to Bethlehem? It was a long and costly journey. But it was their reasonable response. It is a celebrated time of renewed hope and expectation. 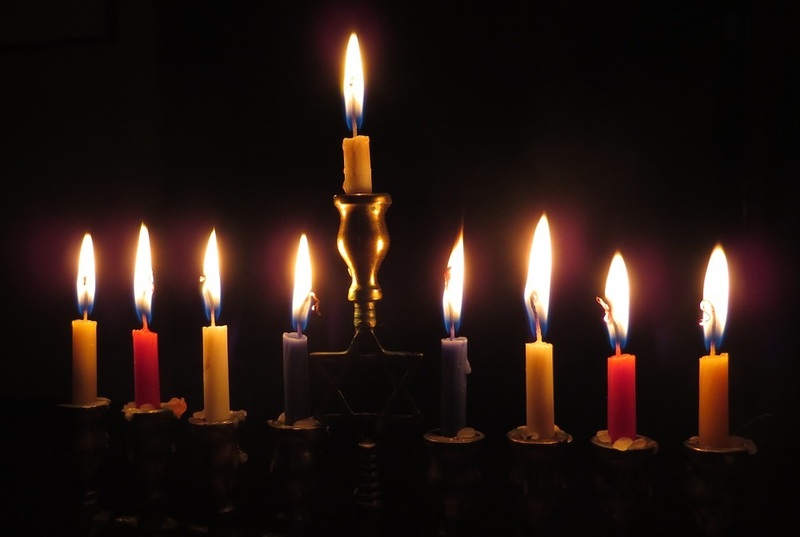 On the Jewish calendar, Hanukkah begins on the 25th of Chislev, the 12th month. Some historians believe the early Christians celebrated Christmas on December 25 to replace Hanukkah because the Jewish practices were no longer permitted in the church. Jesus never celebrated Christmas, but He did celebrate Hanukkah. It is also called the Feast of Dedication. 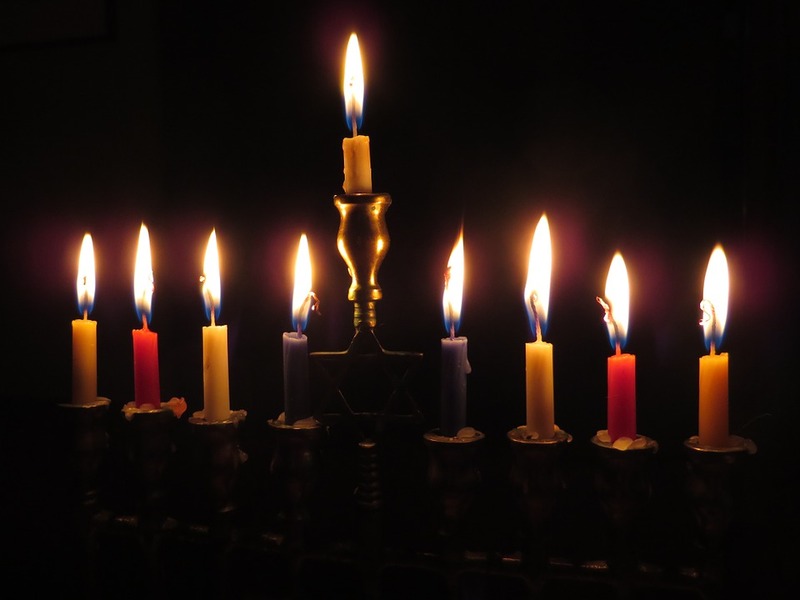 Hanukkah is as joyous a time for the Jews as Christmas is for the Christians. However, the events surrounding each were not so joyous. I am not here to pull the curtain on Christmas, but to look at it with sober eyes. Let’s take a look at the scriptures surrounding this time of celebration. Matthew 2:1-16: And it was at Jerusalem the feast of the dedication, and it was winter. John 10:22: And Jesus walked in the temple in Solomon’s porch. The circumstances surrounding the birth of Jesus were very unsettling as were those of Hanukkah. In both situations, God miraculously intervened. That is because His pre-determined will to bring salvation into this world and crush the serpent’s head were at high risk at the time of each event. Satan will do all he can to prevent that from happening. This is the essence of spiritual warfare. We are also living in sobering times. In the days leading up to Hanukkah, thousands of Jews were sold into slavery and even more killed. Some historians say up to 40,000 Jews. In Jesus’ day, all the babies in Bethlehem were killed. They were all Jewish. These are unexplainable events and ones that would leave us in complete despair if we had no Biblical understanding. If we dismiss it, we will miss the grace of God availed to us and instead, live lives of quiet desperation as we attempt to hide our fears. God is good, but we live in a world of conflict. Within this world, God has planted a living Hope through His promises, which when we believe, motivate us to live lives of inspiration and determination. Without elaborating, the “seed” of the woman is traced through the genealogy of Seth. The seed of the serpent are humans throughout the ages who have decisively chosen to reject the truths of God and embrace the spirit of falsehood. Hence, they live lives of deception and sometimes become very dangerous. Since the beginning, Satan has done all he can to destroy the seed of the woman. That is why the Jews have been on the verge of extinction many times through history. Beginning with Pharaoh and the punishing slavery to Haman and his edict to destroy, kill, and annihilate the Jews in one day. From Herod the baby killer to Hitler the mass murderer, the Jews have been in Satan’s cross hairs. Now, Islam has returned to center stage with a concerted pledge to wipe out the entire race of people. However, God has not and will not let it happen. 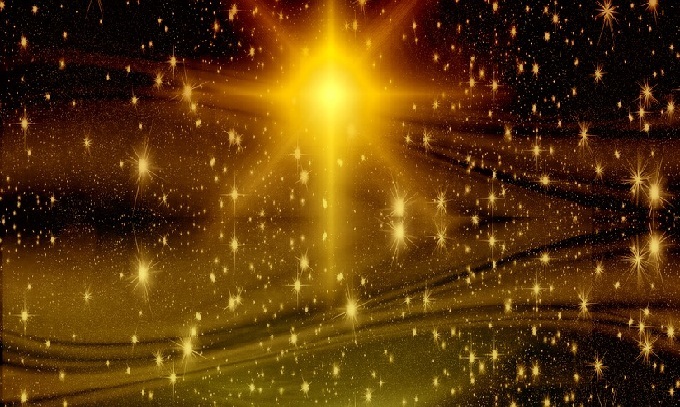 Why did the wise men follow a star? Have you ever wondered where the wise men got the idea of following a “star”? In the line of genealogy of the seed, which will crush the serpent’s head, is a man named Abram. Abram is called out from Ur of the Chaldees by God to a land he knows not. There he is given a promise by the God of Creation. God tells him that he will have more children than can be numbered. They will also have a perpetual presence on earth. He also promises Abram that they will inherit a specific parcel of land to be theirs forever. The preservation of the seed of Abraham is critical to the Biblical Story and Satan becomes well aware of it. Abraham believes God and it is credited to him as righteousness. For thousands of years, God has kept that promise. It is also for our benefit so that we may believe Him as well and take His word seriously. As Abraham and Sarah begin to have children, the promises are passed down specifically through Isaac, not Ishmael, Jacob and not Esau. Then, they are spread through all the sons of Jacob whose name is changed to Israel after he wrestles with God. Jacob’s family though, is dysfunctional and God’s promise is at risk as they sell Joseph into slavery to the Ishmaelites and he is taken to Egypt. There, against all odds, he rises to a place of authority. Then, a famine shows up and threatens the lives of the other 11 brothers and their families. Joseph, whose identity is hidden from his brothers, becomes their salvation and reconciles them to himself. They all come to Egypt and are given the fertile land of Goshen where they grow and multiply until another Pharoah arises who is frightened by their large and growing population. His solution is to enslave them, but they continue to multiply, so the cruel oppressor starts to kill all their baby boys. Moses is miraculously spared, and after 430 years of slavery, he becomes their deliverer. They leave Egypt in mass and begin the trek into the wilderness. They are former slaves, but there are lots of them. They pass through the land of Moab and the king becomes afraid that they will conquer him. So, he hires a famous prophet/sorcerer named Balaam, who lives in the land of Babylon, to curse the Israelites. God tells Balaam not to go because He has blessed these people. But Balaam decides the reward is worth the risk and he goes until he hears from his donkey and then sees the Angel of the Lord, (Who is Jesus) with His sword drawn. Balaam falls on his face and repents, promising that he will speak only what God tells him. Why is that? Why didn’t the Lord just tell him to turn around? The reason is God has a Christmas story to tell and Balaam will help write the script. Balaak, the King of Moab, cares nothing about Balaam’s refusal to curse and he offers him large sums of money to do so. God then uses Balaam to be an evangelist to the nation of Moab. 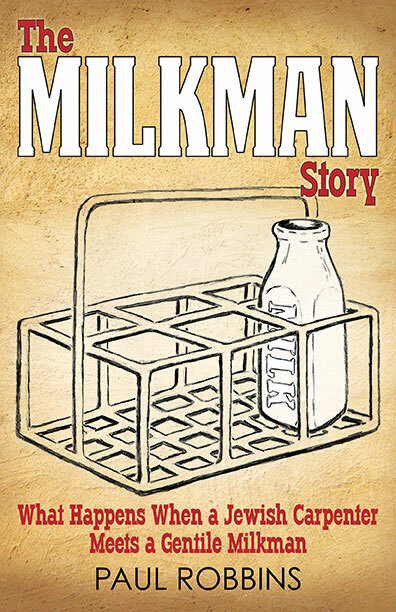 The existence of the Jews becomes a sermon illustration. On the third attempt, Balaam utters this prophecy, by the Spirit of God. Back to Christmas and the wise men. These magi came from the Medo-Persian empire. About 4 centuries prior to their coming, God sent the Israelites into captivity in the land of Babylon for 70 years. He warned them He would do that for centuries through Moses and the Prophets. They did not listen and God kept His word, as He ALWAYS does. During that 70 year period, Persia defeated Babylon and took the Jewish slaves as part of the booty. God used some of them to share His story. Daniel, was no doubt one of them as were the 3 Hebrew lads (Mishael, Hananiah and Azariah of the tribe of Judah), as well as Ezekiel, Nehemiah and Esther. God used the words and testimony of these Jews to free them from their captivity. In Esther’s day, the King gave an edict to kill, destroy and annihilate the Jews in one day. It didn’t happen because Esther, who was then queen, laid her life on the line and interceded. It says instead of the planned genocide, many became Jews on that day. More than likely, the descendants of the magi were from that group of believers, at least influenced by them. Not to mention, that Balaam also had his roots in that same culture. His prophecy about the Star became a Messianic prophecy which proclaimed a coming Messiah who would become the King of the Jews. Now, fast forward to Jerusalem in the day when the magi did not show up in Herod’s court to tell him where this new King was now living. When they obeyed God and not the king, Herod became furious and began the massacre of the innocent Jewish babies to protect his throne. I hope you can see the scene behind the scene, which is the serpent of old and his seed. He has been given authority to bruise, but not crush the promised seed who will one day crush him, just like Balaam’s prophecy foretold. In case we still don’t see the connection, God gives us one more wrap-up of Biblical history in the book of Revelation. Chapter 12 of the book of Revelation is a blend of literal and symbolic language for the effect of getting our attention about a story that is too big for words alone. It is history and prophecy. In it, is the Story of how Israel gives birth to the Messiah, Jesus, while the serpent attempts to prevent it from happening. When he fails, he then goes after not just the Jews, but the spiritual seed of Jesus, who are the Christians. They will be the overcomers by the blood of the Lamb, but not without suffering and martyrdom. The Christians become united with the Jews in their long history for the purpose of bringing a “oneness,” which has been God’s eternal, but often missed, purpose according to Ephesians 1-3, Romans 9-11, and several other places. The problem is, as time goes on, the serpent grows in fear knowing his time is short and he becomes furious as the end draws near. I want you to take note of the last part of that verse and tell me what sea John describes. Here is what we need to see as believers. Like it or not, we are living in perilous times. We only feel a small effect of what is happening in the lands that ripple out of the Middle East. What is at our doorstep is normal life in Israel. God has a solution though because He will be victorious and His people will overcome. It is an eternal promise with eternal results. However, it includes the Jewish people. The gospel must go into the land again. It sounds like a foolish plan, but God chooses to use what the world considers foolishness as a weapon. I often think of the prophets; no one wants to be a prophet. The Old Testament prophets were all stoned to death. But the office of prophet is still in effect, though not always welcome. They are like alarm clocks trying to wake us up. No one likes an alarm clock. I slap mine or put it to sleep. Eventually though, I know I have to put my feet on the ground and start my day. Here is what we do in our house. The first one up makes the coffee. That makes it a bit easier for the next one to arise. If you are awakened by the Biblical message of Christmas, start sounding the alarm. At the very least, put on the coffee and begin the conversation. Thanks, Paul, for your insight into Jewish history and its relationship to us today. I expect that your words are indeed prophetic….worthy of serious consideration,…and a wake-up call to a present day church that seems to have little effect upon our society. Waking up is one thing….knowing what should engage our time is something else. May the Spirit illumine us! Congratulations Jerry for contributing the first comment on this site. May others follow with the same spiritual strength and understanding as yours.